“Have you started cleaning closets?” asked a business school classmate of mine immediately after I started my transition. She shared that another classmate, who had been a high-ranking executive in the financial services industry, did exactly that for two months following her acrimonious departure from an employer. My friend viewed this activity positively, a cleanse. Was it? Is cleanliness or organization an accompaniment to transition? Last weekend I finally made sense of my friend’s cleanliness query within a framework that focused on its corollary, messiness. I read, “It’s Not ‘Mess.’ It’s Creativity.” (Sunday NY Times, 9/15/13, pg SR12). Before I go on I have to disclose two points. First, my closets border on disaster despite almost three years in transition. Second, the term ‘messy’ has been on my radar screen because it was brought up frequently by participants in Novofemina’s Research Jam. Here’s what they learned. Messiness leads to ‘more creativity’ and ‘greater creative output’ than cleanliness. Hands down. Should transition take anything away from this research? Marina Keegan, a Yale grad who penned “Even Artichokes Have Doubts,” concluded that fear of ‘messiness’ is a true and formidable barrier to transition. Novofemina’s The Universal Barriers of Transition” featured this Yale grad’s treatise in which she explored our willingness, or lack thereof, to follow our passions. 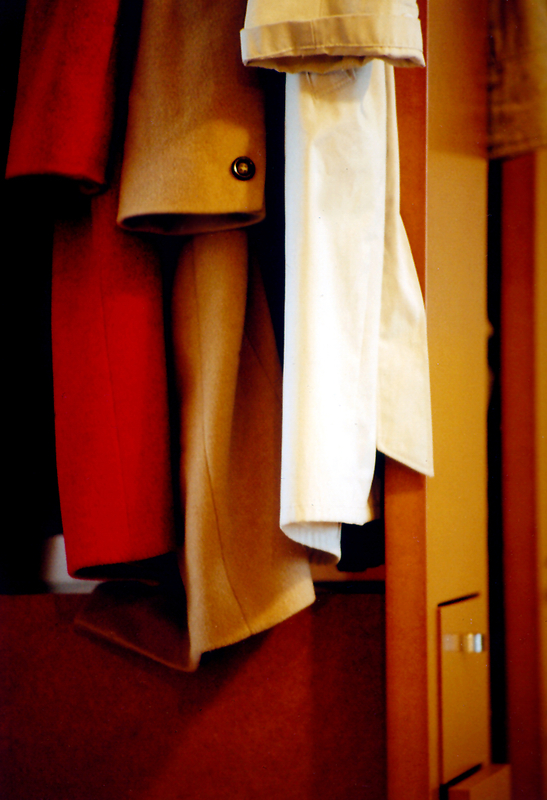 Should you put closet organization on your transition to do list? I now reason that my classmate who tackled her closets used it as a refuge, a peaceful anchor amidst her transition’s messiness. For me there are many days in which I view favorably a retreat to a soul-less pursuit. Those days are fewer thanks to my sampling of the energy that awaits me once I traverse the difficult, messy terrain of transition. The process is unfettered. Circuitous. And invaluable. Tell me, are you ready for the trek? This entry was posted in Observations on Transition and tagged career transition, Herminia Ibarra, NY Times It's Not a mess. 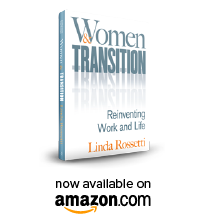 It's creativity., observations from a women's transition, transition. Bookmark the permalink.